Nothing contributes to the success of your survey as much as the right survey questions. So, it’s important to spend time crafting your questions. Good questions provide you with high quality, reliable data. On the other hand, poorly structured questions lead to incomplete surveys, unfocused responses and biased results. Such responses will render your research incomplete, inaccurate and ineffective. Here are a few dos and don’ts of writing effective survey questions. Each question should be concise and focused. 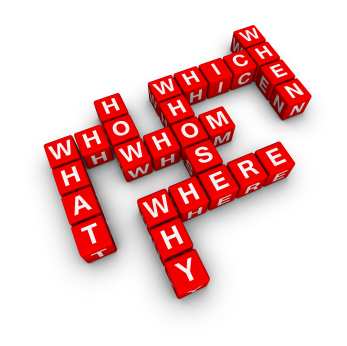 Clear questions elicit clear and relevant responses. Don’t ask rambling or confusing questions. Your participants may become confused and frustrated, causing them to drop out. Keep your questions short and direct. Never write questions that suggest the answers, as that introduces bias into your results. It is important that you maintain the accuracy and objectivity of your survey. Don’t use loaded or emotive words in your questions. Double-barreled questions are ineffective because they have two possible responses, which can easily confuse respondents. Instead, use branching for convenience and clarity. Stay away from absolute words such as all, best and ever because these words force respondents to fully agree or disagree with your questions. Take a more nuanced approach in order to obtain more specific responses. Writing effective survey questions leads to higher participation and better data — and that’s what it’s all about.